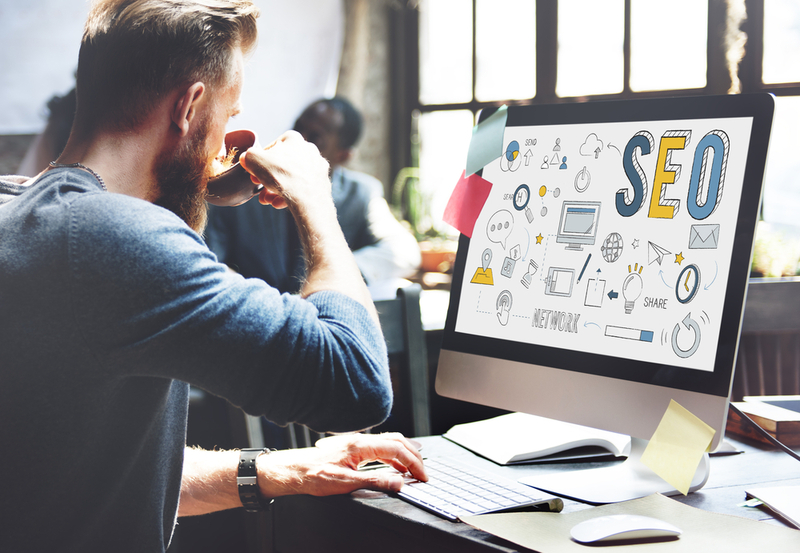 Digital advertising pros have a great opportunity in 2019 to integrate social media into their Search Engine Marketing (SEM) campaigns to help boost conversions and revenue. 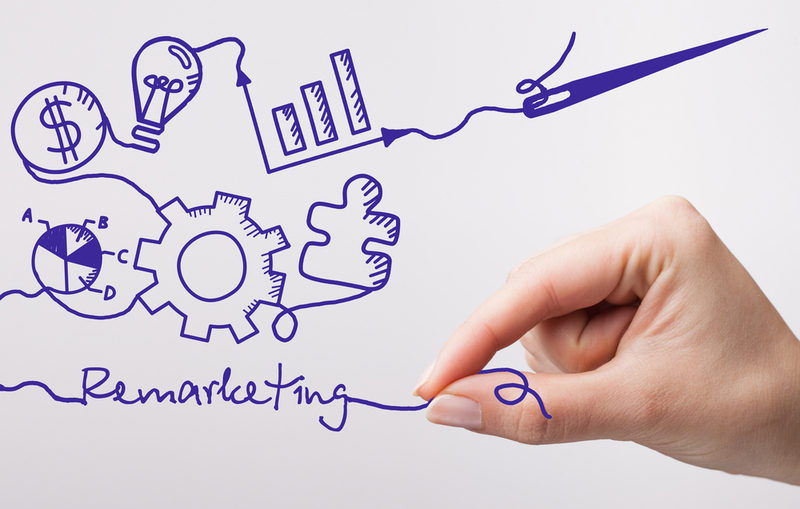 Social media strategies have grown to be a key part of marketers’ advertising campaigns. Marketers are seeing higher results when they create great content for adaptable use across multiple channels. For instance, juice drinks company Bai reached 15 million people and increased its ad recall by 17 points by running a video campaign on Instagram and Facebook. And using Twitter for ads around its Mayochup campaign in 2018 helped Heinz increased its brand awareness by 28%, with over 1 billion impressions in just 48 hours. Adding social dollars on Facebook, Instagram, Twitter and other networks have many benefits to marketers, including higher brand awareness, more personalization opportunities to consumers, stronger data capabilities and better audience targeting. 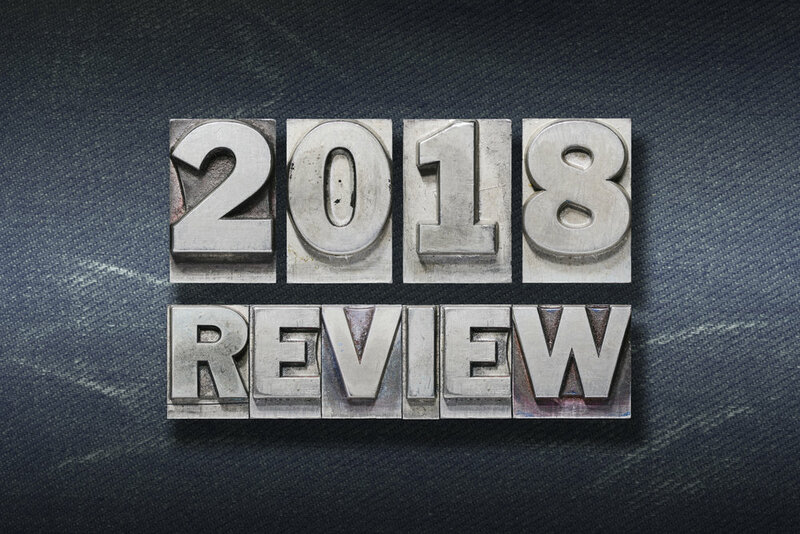 Some marketers have reported seeing a faster ROI from social media ad activity, compared to traditional organic search and content marketing techniques, which build online momentum over time. For your agency to do this right, it makes sense to get your social and SEM teams on the same page. For instance, task the social media team with learning about how consumer search behavior affects social media results. Use your client social media insights and search analytics to create a more targeted ad campaign. Digging through the data will open up areas for collaboration for social campaign effectiveness. Integrating search and social brings a great deal of brand awareness to your target audience. These consumers can learn about your brand through social media, and then utilize search once they are ready for additional details or in need of your product. The trick to raising brand awareness is to find, nurture, and reward your avid followers. By consistently offering engaging content on social media channels, brands can boost their follower count using tactics such as exclusive offers, contests, and giveaways. Social media can be used to build trust, and brands can build this trust with personalization efforts. One example might be to nurture top-of-the-funnel consumers on social media for your brand's products and services. In capturing these consumers' attention with your content, you can drive them to your site(s) for data capture and the high possibility of conversions. Integrating social into your search strategies can produce better data for your marketing teams. Social media success can help to fill any gaps in search data. You can also create opportunities to mine social data and evaluate audience habits. This new wealth of data can be useful in your existing analytics, and you will be able to use these gained insights in your upcoming SEM campaigns. You can also find new ways to target audiences by combining the strengths of both SEM and social media. There are various ways to integrate these strategies, such as by creating lookalike audiences, utilizing search landing pages (with social URLs as the bait), and targeting different demographics with a variety of messages in search. If your SEM strategy isn't incorporating elements of social media, you should rethink your overall marketing strategy. Today, social is much more than just having accounts on Facebook, Instagram, and Twitter. Use these channels to build your brand image, personalize your interactions, engage with your local consumer base, and gain followers. Part navigation app and part social media, Waze has the potential to help advertisers reach consumers at critical moments. As marketers navigate options and platforms to increase exposure and connect with consumers in new ways, Waze may be the right fit to amplify a brand's digital footprint, drive storefront traffic, and promote their business. A Google Maps overlay, Waze is a crowd-sourcing and mapping technology used mainly for auto navigation. Its huge social network - nearly 90 million strong - allows motorists to share information on traffic, road construction, or accidents including live route updates, ETA status, and more. The app also learns preferred routes, destinations, and commuting hours for well-rounded travel experiences. Why advertise on Waze? Waze transforms the way advertisers target consumers and connect with audiences on the move. Brands can effectively use the app to track and analyze real-time data related to user engagement in the form of impressions, navigations, and button clicks. Ads are purchased on a cost per thousand (CPM) basis and served based on a user's proximity to your location, with user history playing a critical role in determining which ads to display. A combination of individual user data, search history, and social data gives Waze the ability to offer brands powerful targeting recommendations to drive advertising performance. If location-based advertising appeals to you, these ideas give marketers the play-by-play on how to incorporate Waze into campaign strategies. In this direct-response style ad, pins mark a business's location on a map, mimicking the digital billboards drivers see as they're cruising along highways. The pins pop up on a Waze map when the driver is on or near the business's route. Once a pin is tapped, your ad appears with location details. A second tap puts drivers en route to your location. Advertisers can add options for drivers to save offers or videos, set reminders, or change the app's voice. Links to more information about a specific location, calls to action to reroute drivers to a destination, and the ability to save places to travel to later are added perks as well. Pins allow brands to target drivers based on whether they are tourists or locals, their intended destinations, and current events including weather, traffic patterns, and time of travel, right down to language and operating system use. You get a clear picture of marketing efforts through report statistics to analyze reach, frequency, impressions distributed by distance, or the number of saves and website visits. Voice integrations allow users to choose a voice to replace Waze's standard option. Advertisers even have the ability to geo-target locations to spotlight calls to action when users are in or near specific locations. Brands not in the entertainment industry can join in on the fun of voice-overs. Users can swap Waze's standard navigation voice to that of a favorite celebrity, for instance. There's power in a user listening to a celebrity's voice reading directions to them instead of a computerized version. Not everything comes to a complete stop when a vehicle does. Unlike the branded pin where the user has to click a brand's logo, this ad format pops up automatically as a "takeover" of the screen. The big takeaway? Drivers are more attentive to a navigation app when at a full stop, which allows you to target these moments. When a user reaches "zero speed," three seconds or more of non-movement, Waze reveals high-impact ads and promotions about your brand. Action-oriented displays range from "Download App" and "Drive There" to "Download Coupon" for later use. As a precaution to ensure driver safety, ads drop from view once a vehicle is in motion again. For marketers, this is another approach to the digital billboard model to offer exclusive discounts during promotional offers. According to Waze, Zero-speed Takeover ads reach drivers that are 3.1 times further from a business than Branded Pins. Besides Waze's aforementioned core ad formats, pinned locations give brands priority ranking in search results in Promoted Search. It's an effective ad format to reach users when they're actively searching, even if you're not directly on their current route. Since users can add favorite businesses or locations, Nearby Arrows is a huge advantage when combined with Promoted Search. When Nearby Arrows is deployed, your brand's logo appears when the app is activated, letting the user know you're nearby. Just a click on the arrow directs the map to the closest pin and triggers your ad to appear on the navigation screen. Identical to the Branded Pin and Zero-Speed Takeover ad formats, the "Drive There" feature provides immediate access to your location. When vetting your digital marketing options, Waze is the way to go. Think about it: An intuitive platform with the analytical know-how to assess when someone might want something — to fill up, a drink, or food — is a powerful marketing weapon. Use it to drive awareness and reach new audiences on a global scale. Voice search is becoming a big part of the lives of web users who as looking for information or searching for products and services. One big reason why is due to voice recognition accuracy, which is now up to about 95 percent, according to Google. This advancement in artificial intelligence technology has created growth in the "smart speaker" industry. The Amazon Echo launched in mid-2014 and almost overnight created the smart speaker category. Today, all the top tech and electronic companies offer a smart speaker. Voice-activated search on these types of speakers has become part of the daily routine for those who have one. 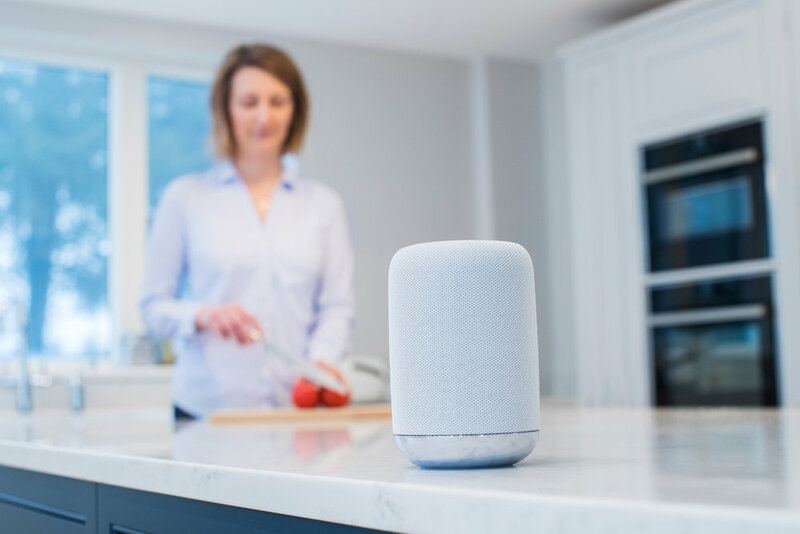 Nearly three-quarters of those who own voice-activated speakers say they use the devices daily, according to Google, and more than half of people age 55 and older say being able to search using smart speaker empowers them to seek out answers and information. How does this affect consumer search and marketers' techniques for search? One such area to consider is the increase in semantic search queries. Semantic searches are more about finding the context and meaning of a person's search request rather than just focusing on the keywords. Voice-activated searches have become more commonplace, and that's helping to build more semantic searches. ● Higher numbers of casual searches: People today don't have to reach into their pockets for their phones to do a search. Instead, they can call out a query in their living room. This added convenience is leading to higher volumes of casual searches ("Hey Alexa, where can I get a pizza on sale today?") and meets customer needs more quickly, so marketers have to be ready to respond. ● More data and personalization: Marketers are able to see and collect more data on users than ever before. People are using multiple accounts on multiple devices, which is giving device owners more data to offer to marketers. Because of this, the future likely includes more product customization and in-depth search personalization. ● More audio searches, less visual branding: Smart speakers today are voice-only ("screenless searches,") lowering the visual component of branding used in search visibility and rankings. Marketers need to consider future search terms that are simple to speak and easy to announce for clear searches. ● Optimizing for voice marketing: Marketers need to review segments and stages in the existing customer journey. Where does voice marketing fit in for the brand? Google recognizes voice in short search queries and voice engagement tasks. Marketers will have to adjust their schema markups to make the transition in this evolution, though one study notes that schema may not play such a key role in voice search. ● High domain authority matters: Voice search may rely more heavily on the authority of a domain for its answer, as it's giving users only one key answer. The higher the domain authority, the more confidence Google feels in providing that answer. This differs from a traditional web search that offers 10 URLs on page one of Google available for users to check. Voice-activated search over smart speakers continues to evolve, and it's important for marketers to stay on top of this fast-growing segment. 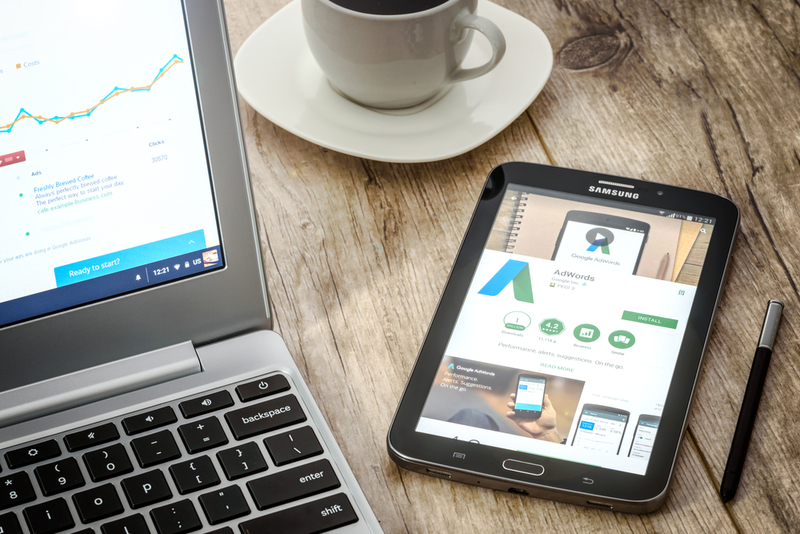 Google [A1] Ads is an advertising tool that lets you connect with customers at the right time, control costs, and boost campaign performance. Even if you have never used Ads for anything other than a keyword lookup, you have probably noticed how the keywords have Quality Score ratings. The Quality Score rating can have a big influence on how successful your Ads campaign is. It represents your ad's relevance to Google users' search queries, and Google uses it in addition to your highest cost-per-click to determine your ad rank. A higher Quality Score equates to better rankings and higher odds of landing in the top position in Google SERPs. Let's look at the following seven components of Quality Scores to understand why it matters, which is key to improving your overall score. Google's [A2] chief economist Hal Varian denies that an account level quality score exists. While it's not a metric that's available to Google users, it is a helpful category to keep in mind. The account-level score involves the history of your account and the performance of the keywords and ads you have used in the past. As a rule, accounts with stellar performance and a substantial history typically outperform new or poor-performing accounts. Improving on this level takes time and strategic planning, so choosing the right keywords and launching consistently good ads are crucial. This [A3] score type provides insight into what needs work in your campaign, so you can restructure as needed to boost your score. For example, you might have a keyword quality score of 3 in one group but an overall score of 8. This tells you exactly what to prioritize — i.e., work on the lowest score areas first, and you will begin to see a difference. Each [A4] of your ads is going to have its own click-through rate, and having a large percentage of ads with a low click-through rate can drag your score down. Incorporating a few Dynamic Keyword Insertion ads into your campaign can provide an organic boost, as these ads typically appear more search-relevant, which makes them more likely to receive clicks. 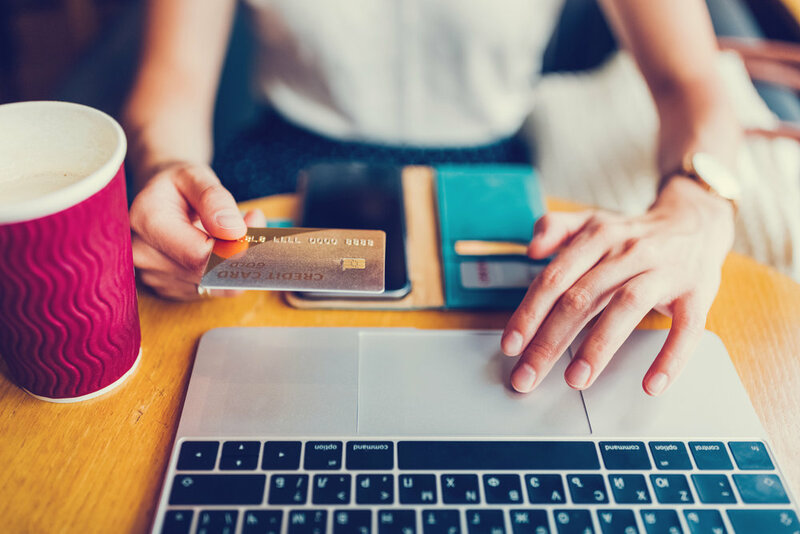 Keep in mind that ads with high click-through rates that aren't converting may not affect your Quality Score, but they also aren't helping your return on investment. This [A5] is the score you can see right in the Ads main interface. Your keywords are scored from one to 10, with 10 being the best score. It's based on the number of search queries that match, which indicates the relevance of the keyword. Need to boost your score? Look at the impression share data, which tells you the percentage of time ads were displayed out of the total available slots open to you. If this metric is low, you might need to boost your bids or increase your daily budget to rank higher. · Content: Are you providing original, useful content that's relevant to your keywords and ad text? · Transparency: Does your website deliver what people need and clearly state what your business does, the products you offer, and what you do with any personal information customers provide? · Navigability: Can people easily find information? Is the page designed and organized well for mobile and computer viewing? Google's [A7] Display Network reaches internet users on millions of sites using a passive type of advertising. When someone's casually browsing the internet, they might come across these ads, which often contain video, animation, and images. Display networks have different bidding options, and your Quality Score is tied to your ad's performance on the site you're eligible for. Targeting ads to the most appropriate audience and sites is essential. In [A8] today's marketing climate, you have to be mobile-friendly — if you're not, Google will penalize you for it. The distance between your business location and the user is typically considered when Google calculates your mobile Quality Score. Other factors include loading time, navigability, and user experience. Understanding how Google Ads calculates your Quality Scores and all the important components is key to keeping your scores high. In turn, this enhances your marketing efforts to increase your results and boost your business.